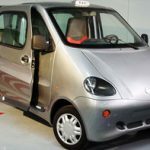 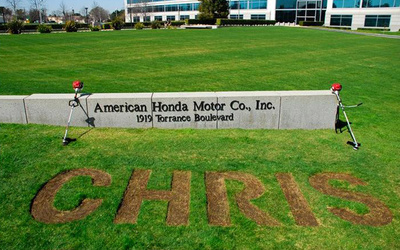 and eventually caught the attention of Honda itself. 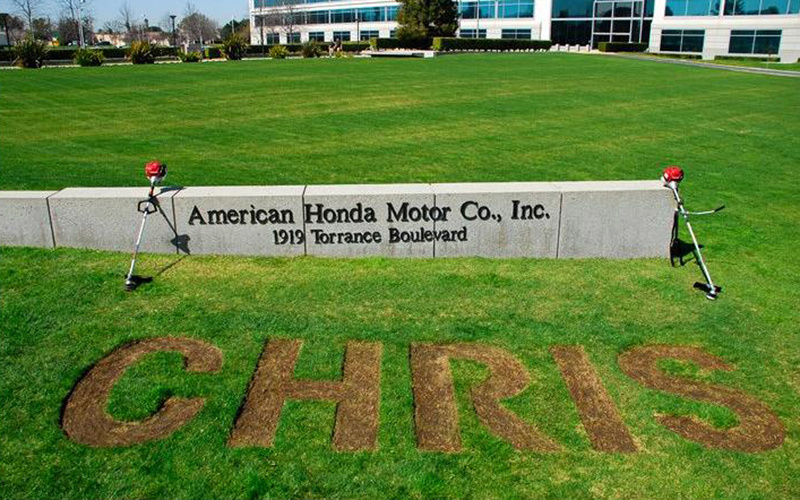 Honda etched his name into the front lawn of its Torrance, California, headquarters. 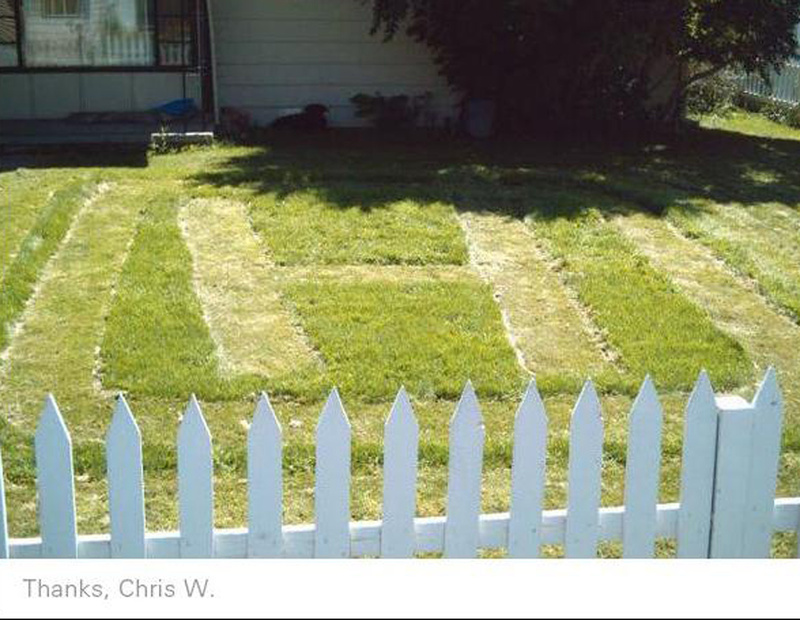 Check out Honda’s Facebook page to see the fan love for yourself.